We all have a story. Some happy. Some unhappy. It is the unhappy one that is the true cause of any disharmony, misery, and suffering we experience over our lifetime. 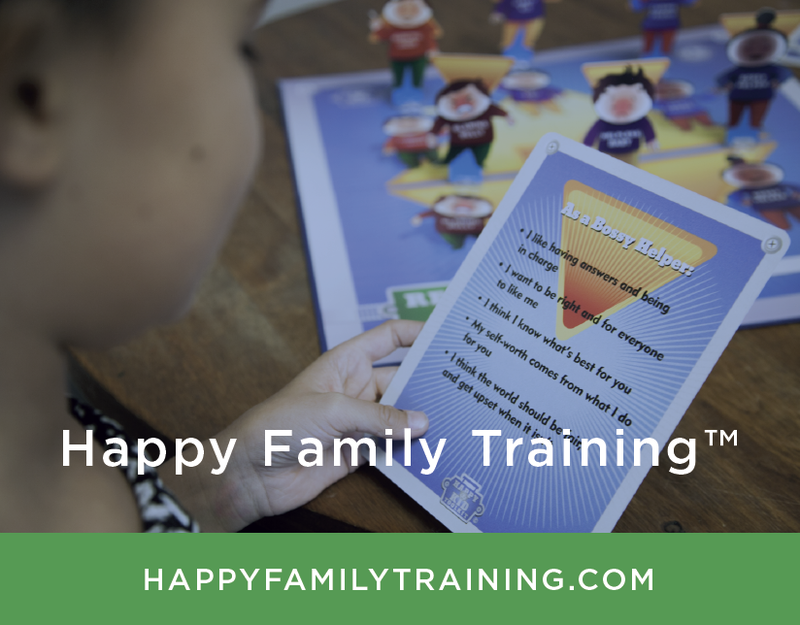 As The Happy Family Coach, I help people discover exactly what that unhappy story is, when it was activated, how you've built an arsenal of unique defense strategies that gets played out on the Unhappy Kid Triangle, and more importantly...how to get off the triangle by learning how to question and reframe the story in order to renew your mind. What Makes The Reality Formula for Kids™ Special? 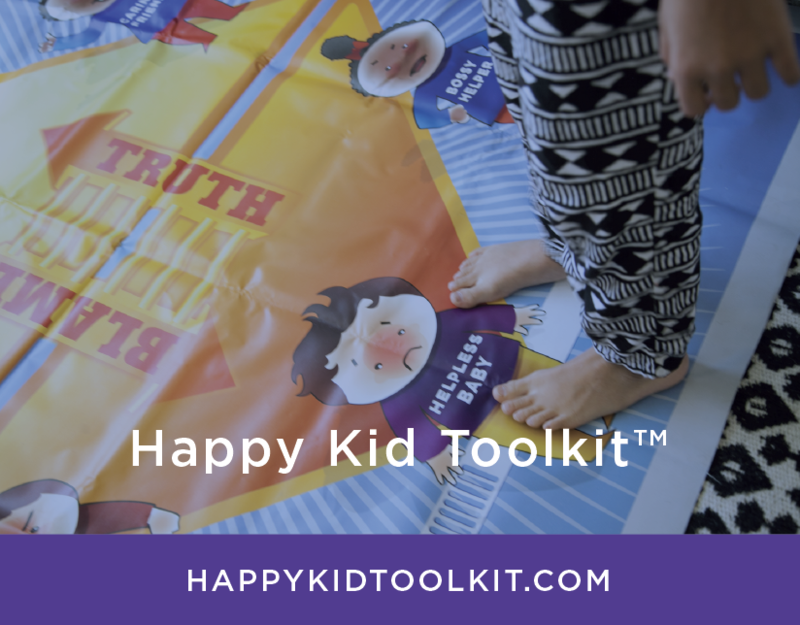 The Reality Formula™For Kids is indeed unique among the many models currently available concerning conflict resolution and bullying solutions for kids. But what exactly makes it so much more effective than what’s out there already? This is a continuation of my recent blog post entitled “Why Do I React When My Kids Don’t Listen?”. This is just one example of how to handle the dreaded “I don’t want to pick up after myself. I don’t know how. It’s too hard!” tactic, that all children use as an attempt to get out of taking responsibility for themselves. Bossy Helpers can be described as someone who looks put together, and seems to have all the answers. Bossy Helpers believe they’re not important unless they are useful to others. Bossy Helpers feel compelled to take responsibility for, and to control others. They feel unappreciated and resentful when their efforts to help are not noticed.